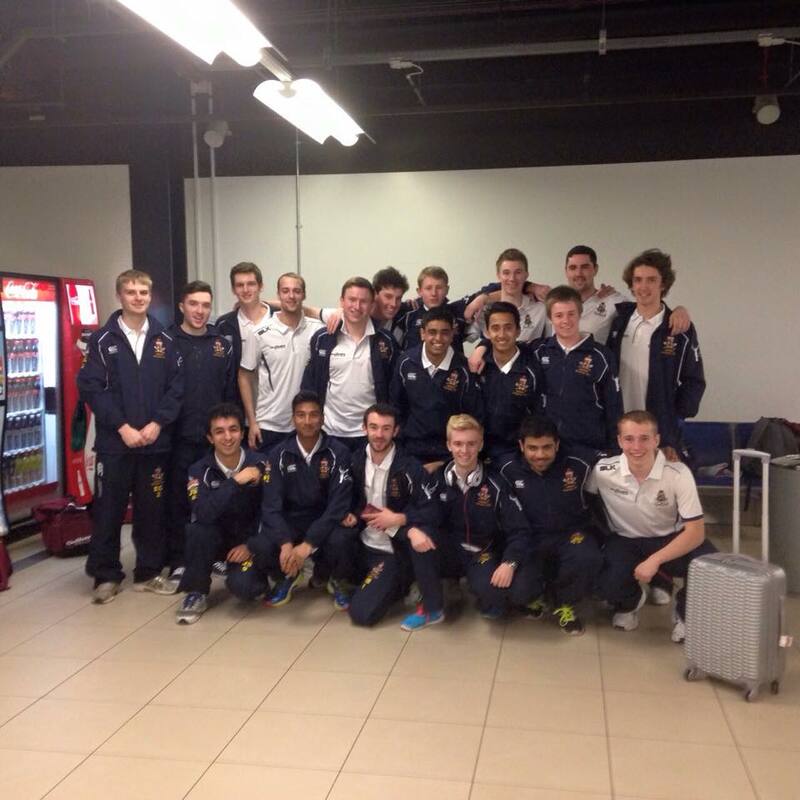 A fter the brilliant successes of UWMCC’s international tours to South Africa in 2014 and Barbados in 2015, in 2016 the club is planning on travelling to Sri Lanka for a two week cricket tour. Quite literally the opportunity of a lifetime for many, and although some details for tour will be finalised at a later date, a fairly accurate picture of the tour can be seen below with the proposed itinerary. Cost– Although the price of the tour is quite substantial (between £1475- £1550 half-board), we are aiming to raise as much money as possible through sponsorship and fundraising events. This will be explored further when we have achieved the minimum number of tourists and paid deposits. Further to this, the living costs in Sri Lanka are very cheap so spending costs would be minimal. All this said, it is worth remembering that any international tour would easily be one of the most enjoyable and memorable experiences of your university life and for that you are likely to pay a high cost! Not knowing anyone– this is particularly aimed at freshers! We understand that it is particularly difficult to agree to tour with people you have only recently met. By the time tour happens which is at the end of Term 2, we can guarantee that some of your best friends at the university will be fellow UWMCC members. Come along to our socials as early as possible and you’ll soon realise how welcoming and friendly a club we are! Summer exams– Tour represents a once-in-a-lifetime opportunity for many, and we can honestly say that many UWMCC alumni regret choosing revision over international tour! Furthermore, with five week holidays, you can still tour and allow yourself three weeks of revision- last year’s Tour Sec is now doing a PhD at Oxford! Despite this, it is true that first year is definitely your best chance to go on tour before workloads in subsequent years become more important. With that covered, here are some general details about the proposed tour to Sri Lanka. The trip will date from Saturday the 19th of March to Friday the 1st of April, which are the first 14 days of the Easter holidays. The cost is estimated to be between £1475 and £1550 based on the amount of tourists. This includes return flights with Qatar Airways from London to Colombo via Doha, along with 12 nights half-board accommodation at the Global Towers Hotel, Hotel Suisse and Coral Sands Hotel. Cricket wise, the club is looking at six cricket fixtures which are all currently proposed to be 40/45 over matches but this would be flexible to the touring party’s desires. Two of these fixtures are scheduled to be at international cricket grounds. Furthermore, as international tour is open to any cricketing ability, our Tour Sec, Nish Narayanan will be ensuring that fixtures are suitable and competitive to our touring squad. For all matches, transport to the ground is provided, with lunches being served at the ground. If you speak to any of last year’s tourists, the welcoming opposition hosts really do improve the whole experience massively. As mentioned at the top of the page, excursions will be involved in the tour when UWMCC are not playing cricket. These include a Colombo Sightseeing Tour and visiting an Elephant Orphanage, along with visits to the iconic Sri Lankan beaches. Check out more details below. All these activities can be done in great stash as we will be buying customized tour kit nearer the time, along with the complimentary kit bag from Gullivers Travel. If this offers even the tiniest bit of temptation to you, it is worth your time to attend our tour meeting from 5-6 on the 30th October (Friday, Week 4) in R2.41 which will feature a presentation from a Gullivers representative. Of course, in the meantime you are welcome to ask any of the Exec, especially our Tour Sec about any aspect of tour. Nish can be contacted at either N.Narayanan@warwick.ac.uk or 07972471178 and is happy to answer any question regarding tour. Below is a provisional itinerary. Saturday, 19th March – Depart with Qatar Airways from London Heathrow at 14:15, arriving in Doha at 23:59. Remain in transit until connecting flight to Colombo. Sunday, 20th March– Depart from Doha at 00:55, arriving in Colombo at 07:55. You will be met by a Gullivers representative and transferred by coach to the Global Towers Hotel, which is located in the heart of Colombo and with a stunning beachfront. The four night stay at the Global Towers Hotel will be on a twin or triple share basis. After arriving at the hotel, the remainder of the day can be spent acclimatising to the local area. Monday, 21st March – After breakfast, depart by coach to Bloomfield CC for a practice nets session. In the afternoon, depart by coach on a Colombo Sightseeing Tour with stopping-off points including Independence Square and the Bandaranaike Memorial International Conference Hall. Tuesday, 22nd March– Match Day 1, currently proposed to be at St Joseph’s College Grounds. Wednesday, 23nd March– Match Day 2, which at the moment is planned to be at the Moors Sports Club. 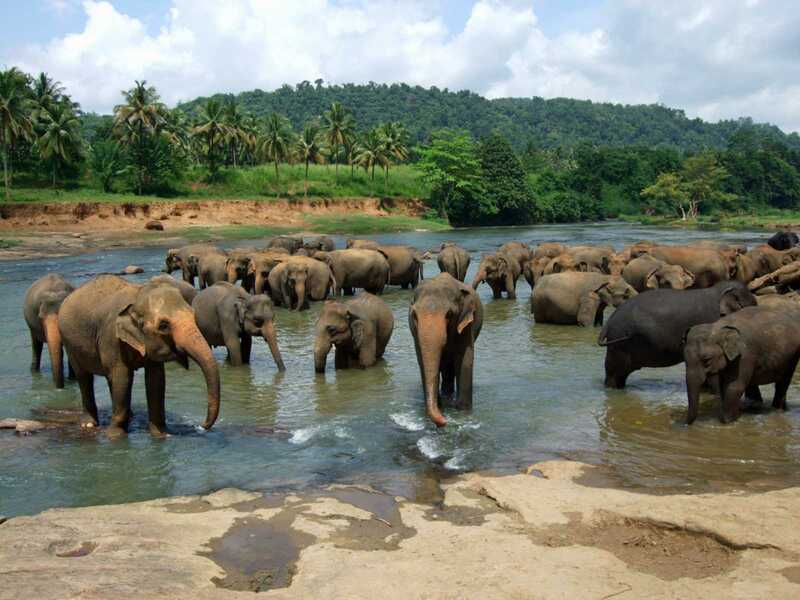 Thursday, 24th March– After breakfast, check out the Global Towers Hotel and depart for the Pinnawala Elephant Orphanage. The orphanage was founded in 1975 and is today home to nearly 65 elephants of different ages and sizes. After, continue to Kandy and check-in to Hotel Suisse, again on a twin or triple share basis. Friday, 25th March– Match Day 3 at the international ground Asgiriya Stadium (or similar). 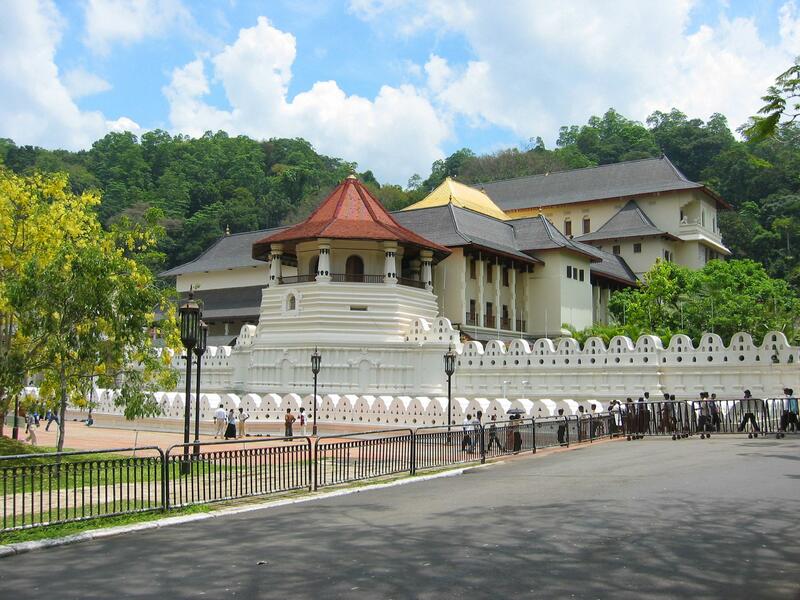 Saturday, 26th March– After a morning at leisure, a Kandy City Tour has been organised with stopping points including the Temple of the Tooth Relic. Sunday, 27th March– Match Day 4, currently due to be at St. Anthony’s College Ground. 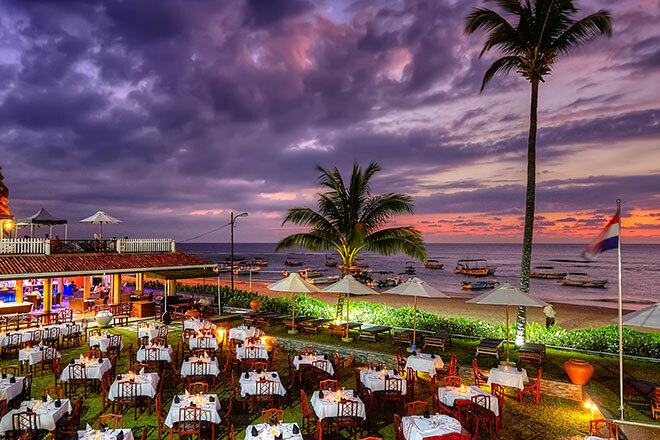 Monday, 28th March– Check out of Hotel Suisse and depart for Hikkaduwa. Check in at the Coral Sands Hotel; the remainder of the day can be spent at leisure on the beach. Tuesday, 29th March– Match Day 5 at the Seenigama Oval, opened in 2006 on a site devastated by the 2004 Tsunami, and home to the Foundation of Goodness. Wednesday, 30th March– In the morning, return to the Foundation of Goodness to conduct a half-day coaching clinic for under-privileged children in the local area. 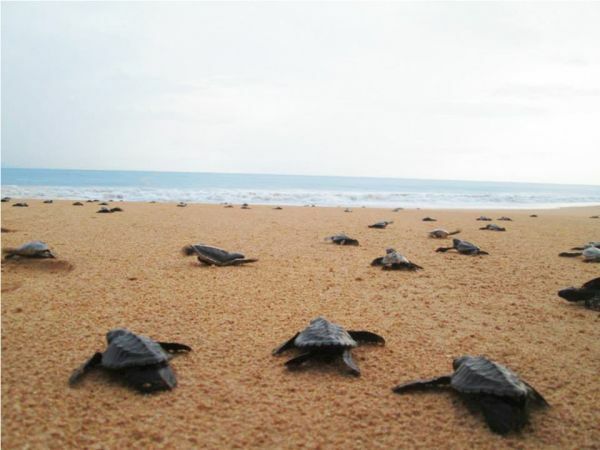 On completion, continue to Kosgoda Turtle Hatchery. Afterwards, you will be treated to a boat ride on the Madu River before returning to the hotel for dinner. Thursday, 31st March– Match Day 6, which is currently planned to be held at the Galle International Cricket Stadium! Friday, 1st April– Unfortunately, at some point the fun has to end! Early morning transfer to Colombo for a 09:30 flight. Going again via Doha, you should return to Heathrow in the early evening.